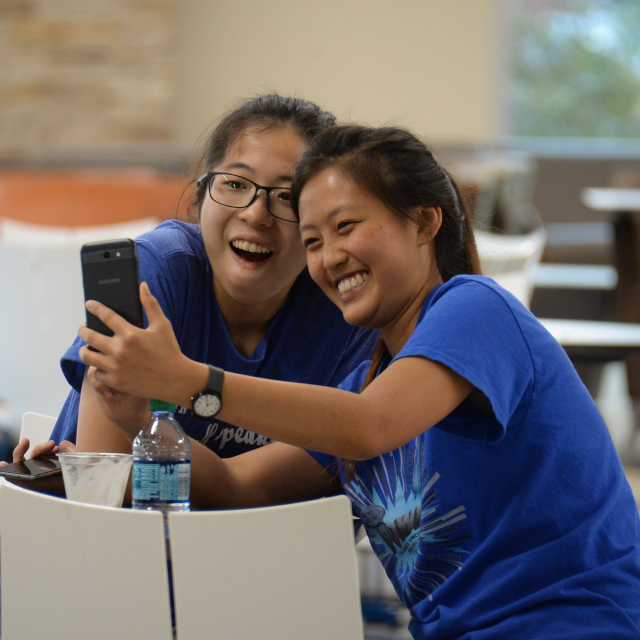 We're so glad you're considering applying to VU! To get started down the fastest path to acceptance, submit an application for admission. After completing the application, you will need to have your high school transcripts sent to VU Admissions Office. We suggest using Parchment.com to submit transcripts electronically. If you have earned 24 hours of college level credit, you may qualify for a high school transcript waiver. If you cannot complete the application online, use the paper application found at the bottom of this page. Once accepted to the University, students interested in majoring in a Health Science program must then apply to their specific program by completing the Health Sciences Application. Programs requiring this application include Nursing, Funeral Service Education, Health Information Management, Pharmacy Technology, and Surgical Technology. First, submit an application for admission. Those who wish to transfer from another college to ours, and who have credit they wish to transfer, should have their official college transcript sent to VU for evaluation. Once evaluated, any accepted credit will be added to the student's account prior to academic advising. Students who wish to enroll in classes and not earn a certificate or degree from VU can submit our simple non-degree seeking form. The completed form should be sent to the VU Admissions Office. The form can be found at bottom of page. Military students interested in completing course work on military installations should contact their local representatives to apply and register for site-based instruction. If you are a student who lives outside of the United States, submit an international student application. Read more about international students. 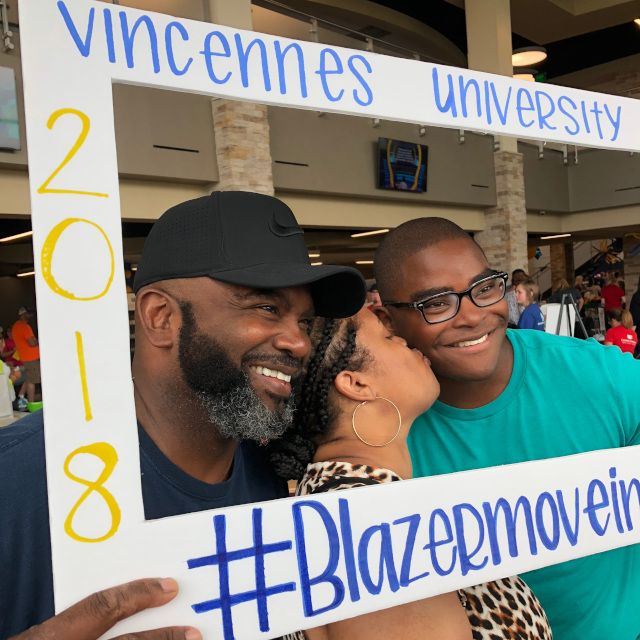 Vincennes University and Ivy Tech Community College have announced a new partnership, which began with the fall 2018 semester. This collaboration will provide a seamless, cost-effective degree pathway for students in high-demand, high-value careers. 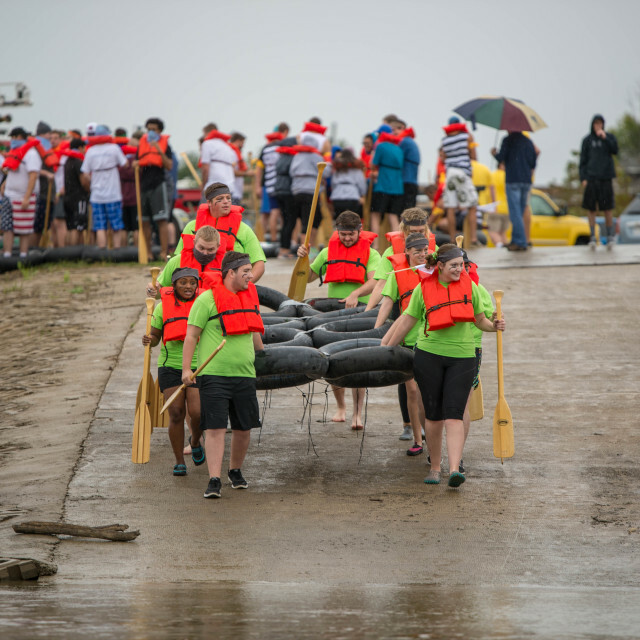 It starts with students completing their first two years and earning an associate degree with Ivy Tech Community College, then culminates in earning a Vincennes University bachelor’s degree in Homeland Security and Public Safety the two years following (for full-time students). This partnership offers flexibility to students by allowing them to choose to take courses at Ivy Tech Indianapolis, online, or a combination of both. 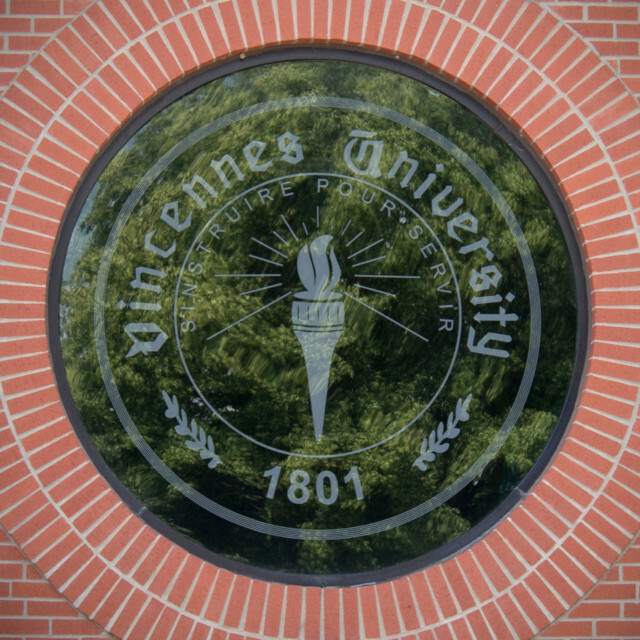 Students accepted by Vincennes University into the program will transfer with junior status. Apply for this program. Have you ever wanted to travel the Internet, learn a new language, explore the mysteries of space, or create culinary delights? These are just a few of the exciting courses you can take tuition-free at Vincennes University! And, with your tuition waiver, you’ll save each time you take a three-credit-hour class. 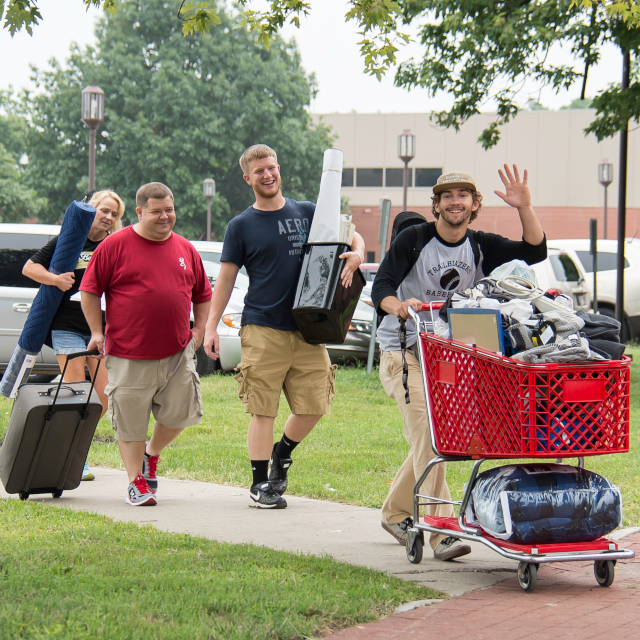 For registration questions, please contact the Student Success Center at 812.888.4451. Write, Call, E-mail, or Chat with us!